Standing on the edge of the bluff, this exclusive venue overlooks the picturesque coast of the Pacific Ocean. 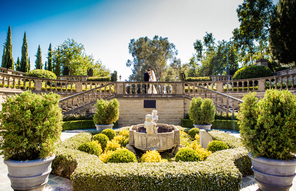 The event space is a secluded courtyard with Spanish-style architecture and the stunning views of the ocean, garden, and vines. 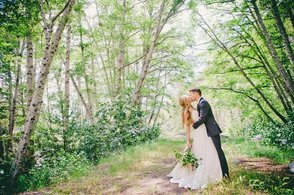 For a love story that is simply beautiful and romantic, nothing other than this gorgeous coastal vineyard would do.